Although it sometimes seems hard to believe it, over a decade has now passed since we first announced that vitamins can reverse the course of AIDS. In 2005, reporting on the results of the world’s first community vitamin program, we held a conference in Johannesburg, South Africa, and described how a combination of vitamins and other micronutrients can safely control the symptoms of AIDS and improve patients’ quality of life. Had this scientific finding been implemented into global healthcare systems by now, millions of lives could have been saved. Instead, the officials behind the annual World AIDS Day campaign, held on 1st December each year, continue to avoid any mention of it. Conducted in South African townships by the South African National Civic Organization (SANCO), the micronutrient program used by HIV-positive community members in 2005 included a range of vitamins, minerals, trace elements, amino acids, and other essential nutrients. 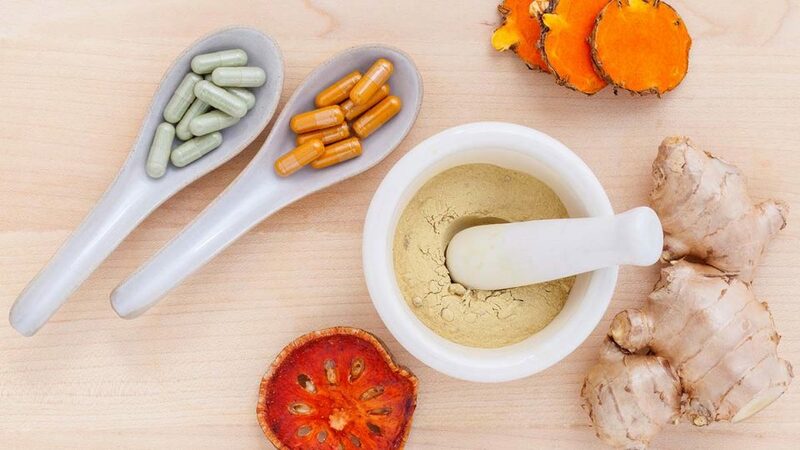 After a period of only 8 weeks the results proved that daily micronutrient supplementation was associated with a statistically significant decrease in weight loss, diarrhea, fever, persistent cough, and symptoms of tuberculosis. This was highly significant because in 1985 these same symptoms were included among those adopted at a World Health Organization meeting in Bangui, in the Central African Republic, as a definition of AIDS in African adults. To say that our reporting of the community vitamin program results in 2005 met with vigorous opposition would be putting it lightly. To stakeholders of the multibillion-dollar antiretroviral (ARV) drug business, they were inevitably perceived as a threat to its profits. Almost immediately, therefore, the mass media initiated a global propaganda campaign against us. Deliberately downplaying the dangers of ARV drugs, pharma industry stakeholders portrayed safe and effective vitamin therapies as being dangerous and unhelpful in AIDS. Nevertheless, despite our subsequently becoming involved in several lawsuits, we knew all along that we were right. As the years went by, scientific evidence in support of our position continued to accumulate. To anyone following this issue closely enough it became increasingly apparent that micronutrients offer a safe, effective, and affordable solution to the AIDS epidemic. Even Dr. Luc Montagnier – Recipient of the 2008 Nobel Prize in Medicine for the discovery of HIV – eventually spoke out strongly in favor of nutrition and micronutrients in the fight against HIV/AIDS. 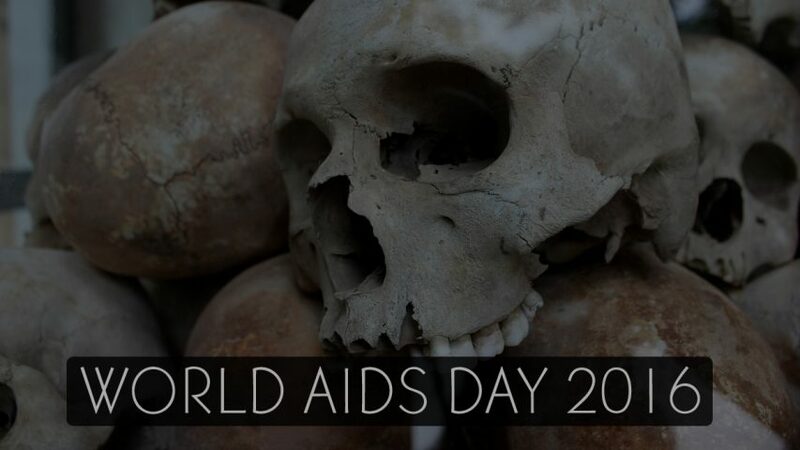 Dr. Luc Montagnier, recipient of the 2008 Nobel Prize in Medicine for the discovery of HIV, believes that building up the immune systems of poor African patients infected with HIV should make it possible for them to get rid of the virus naturally. Finally, in November 2013, a clinical trial published in the Journal of the American Medical Association (JAMA), the world’s most widely circulated medical journal, publicly confirmed that long-term supplementation with multivitamins and selenium in HIV-infected patients reduces the risk of immune decline and illness. Carried out in Botswana, Africa, one of the countries hardest hit by HIV/AIDS, it was especially notable that the patients participating in this study had not previously received toxic ARV drug therapy. Bearing in mind that HIV is an immunodeficiency virus, it was also significant that micronutrients were established in the study to be effective in improving immunity in a disease whose clinical course had essentially been promoted by the status quo as being irreversible. Recognizing this, the JAMA researchers specifically recommended that micronutrient supplementation should be provided very early in HIV infection. In May 2005, in an Open Letter published in the New York Times during the heat of our battle to reveal the truth, Dr. Rath identified the promotion of ARV drugs as a form of genocide. Today, with this class of chemical medicines making over $24 billion annually for the Pharma Cartel, 36 million people living with HIV/AIDS and over 1 million dying from it every year, the continued failure of global health organizations to promote the lifesaving facts about vitamins effectively amounts to a crime against humanity. Sooner or later, the organizers of the World AIDS Day campaign are therefore going to have to decide where they stand. The wider the truth about vitamins is shared, the quicker the day of reckoning will come.